Bmx: Everybody remembers de BMX-hype of the 80’s. Since then, that hype has grown into a self-sustaining, fully grown sport that combines technique, creativity and of course an “insane attitude”. Result: The most crazy bike jumps you’ll ever see! BMX’ers can ride pretty much everything you put in from of them, whether it be a rail for grinding, a jump, or a quarterpipe! 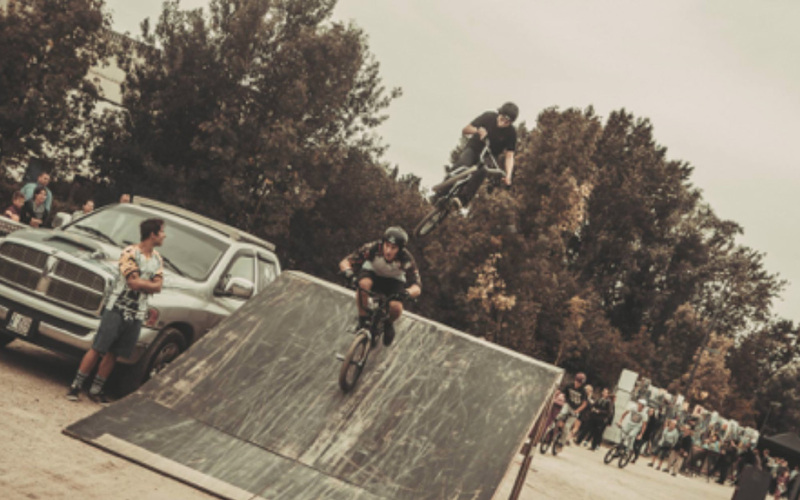 Our INSANE BMX’ers entertain the audience with complicated tricks that guarantee a spectacle!